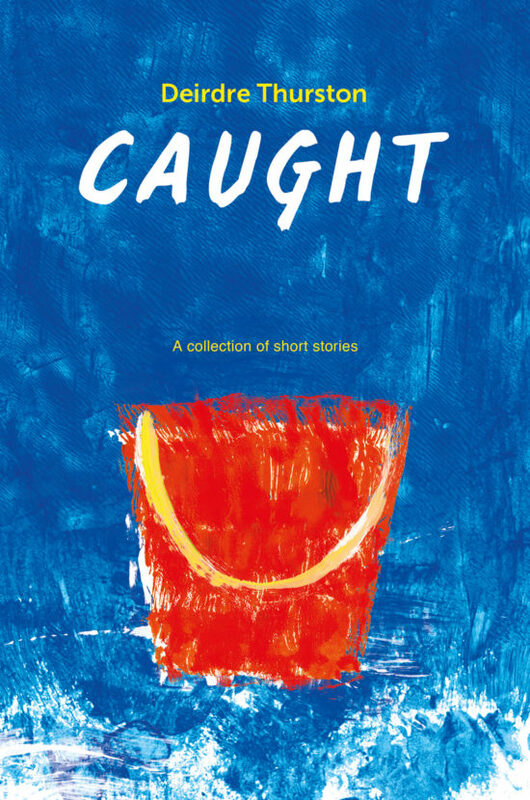 Caught is a collection of short stories, literary sketches and vignettes, each capturing a moment in time in the life of someone a lot like you or someone you know. Each story delves into a human theme: expectation, desire, hope, loss, fear, joy, peace, suffering, redemption. Yet even at its most empathic, the narrative is shot through with subtle irony or acidic humour. It is appealing in its timeliness through an era of increasing social disconnection, in which technology is replacing intimacy and life occurs at a pace that challenges people’s ability to stop, observe and interpret their own existence and its relationship with those around them. It highlights the everyday moment. Caught is nourishment for the harried soul, bringing the message that any moment in every life can be viewed as worthy of treasuring, whether that moment is filled with despair, joy or just seems like a universe of emptiness. 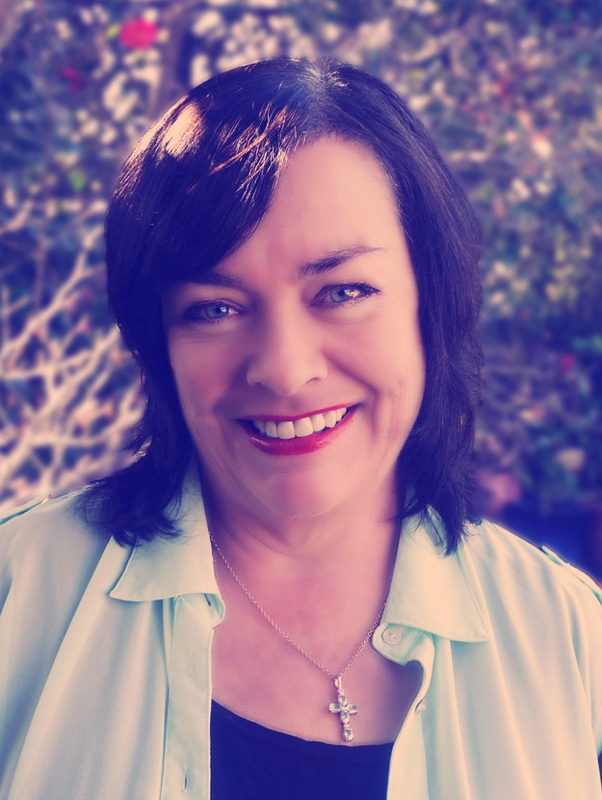 "In this thought-provoking collection Deirdre Thurston writes with lyricism and verve. She shines a light on the human condition with humor tempered with irony." "These very short, unconventional stories are full of wit, charm, and grace. These are people you know, seen through Thurston's acute lens that hides no flaws, whose stories are only just beginning." "In Caught, Deirdre Thurston splashes her words onto the page like an artist brushing oil paint onto the canvas. She brings all five senses to bear as she immerses you into a moment in someone's life." Deirdre Thurston has been an observer of people her whole life. A mother, wife, sister, daughter, friend and confidante, she’s ever intrigued by the unfolding of everyday events and the subtle ripples they create in the lives of ordinary people. Sifting through the debris of quotidian angst, Deirdre excavates and dusts off the funny side, in the process curating collections that any onlooker can enjoy.